Every year, companies from all over the world convene at the Consumer Electronics Show (or simply CES) to show the world the latest innovations in household consumer technology. While many attendees come to see the latest models of television and drones, a handful of intriguing healthcare-related devices make their debut every year, as well. These new technologies have the potential to radically change in-home senior care and may hint at larger emerging healthcare trends. 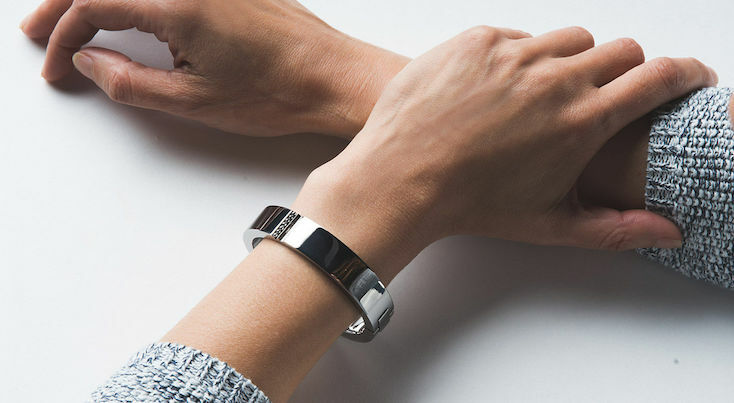 Wisewear is a series of fashion-forward smart wearables that allow wearers to receive real-time alerts and reminders, while also sending activity, such as sleep habits and fall alerts, to connected users. There’s even a single-tap distress signal option in case of emergencies. Wisewear appears to be investing in design as a selling point, which could be a differentiator for seniors who are hesitant to adopt new technology like wearables. They’re even recruiting the help of veteran fashion designer Iris Apfel for future products. 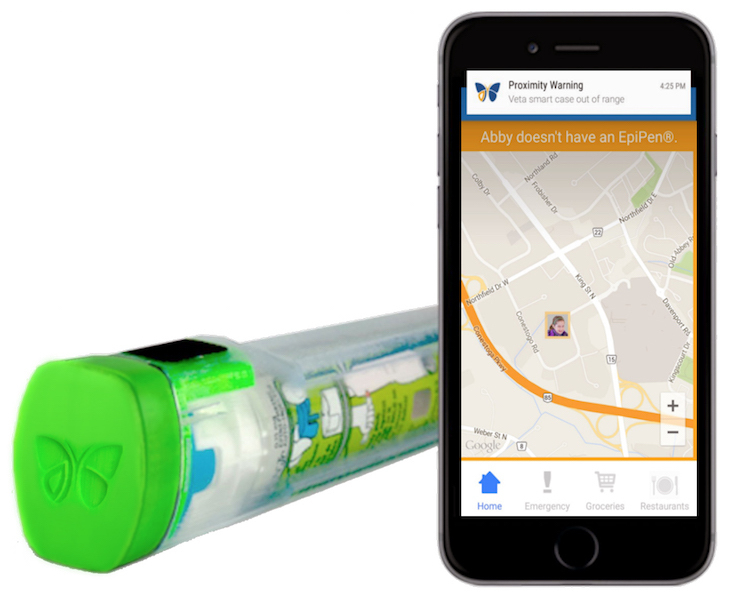 This nifty device from digital health company Aterica is helpful for both the people who need to regularly carry around epinephrine injectors and the people who care for them. The Veta case provides a handful of helpful alerts help remind users about their injectors’ expiration dates or if they’ve forgotten to bring them, and also notifies members of the user’s “support circle” if the injector is removed from its case (presumably because it was used). 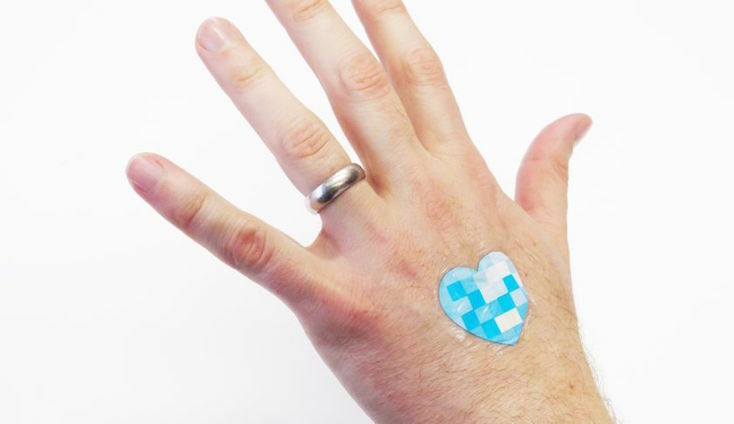 Developed by cosmetics giant L’Oreal, the My UVPatch is a small sticker with sensors and a near-field communication (NFC) chip that lets you know how much UV radiation you or your loved one is receiving from sunlight. This is especially important because many senior citizens have, after years of deterioration, much thinner layers of skin that make them much more susceptible to the dangers of skin cases. AT&T announced a new software-as-a-service (SaaS) called Patient Monitoring Solutions is a comprehensive cloud-based platform that healthcare organizations can use to track patient health and analyze the effectiveness of their health plans. We expect to see more platforms like these as healthcare organizations look for new ways to cater to outpatient senior care, hoping to avoid the costly penalties that come with frequent hospital readmissions. 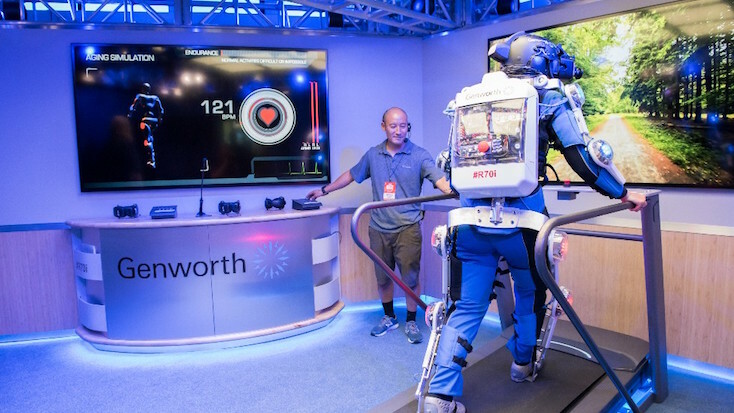 If you didn’t watch the video above, the Genworth R70i Aging Experience, developed by life insurance company Genworth Financial and electronics design group Applied Minds, is a mechanical suit that recreates the effects of aging for its user. For example, mechanisms prevent users from using their full range of motion, while video feedback displays simulate the symptoms of glaucoma and macular degeneration. Although the elderly don’t likely need a suit to tell them what it feels like to be old, the suit could be useful in helping friends and family understand and plan long-term care for their loved ones. Hearing aid manufacturer ReSound returned to CES with its LiNX2 hearing aids. Users can adjust volume, settings, and other features from their smartphone or smart device. For example, there are settings tailored made to reduce loud wind noise interference or focus reception in much the same way a directional microphone would. Made by a company of the same name, Hexoskin is one of the latest editions of “smart” clothing. Hexoskin clothing can track various vital health metrics of its wearer, including heart rate, steps taken, sleep patterns, breathing rate, and more. Although Hexoskins are clearly designed with athletes in mind, they still have potentially helpful tools for seniors living at home with fragile health. 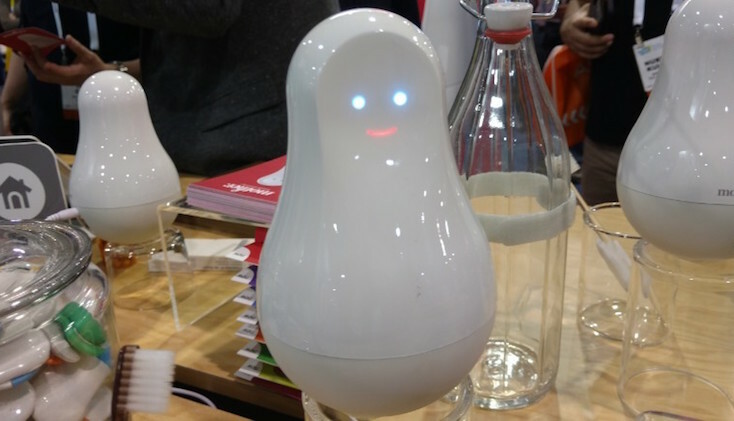 Mother, developed by Sen.se, is a small set of devices that allow you to jerry-rig your very own “Internet of Things” — it’s a group of individual sensors (“MotionCookies”) capable of tracking motion and temperature that communicate with a central internet-connected hub that resembles a sort of Russian nesting doll. For example, you could place one of Mother’s sensors on a medicine bottle to see whether your elderly relative has taken their medication for the day or place it on doors to monitor when someone enters or leaves your home. Mother then sends you updates and curates reports custom tailored to your needs. If, for example, mom forgets to take her medicine, the device can also play an audible reminder. Check back throughout CES as we update with our favorite picks from this year’s show.